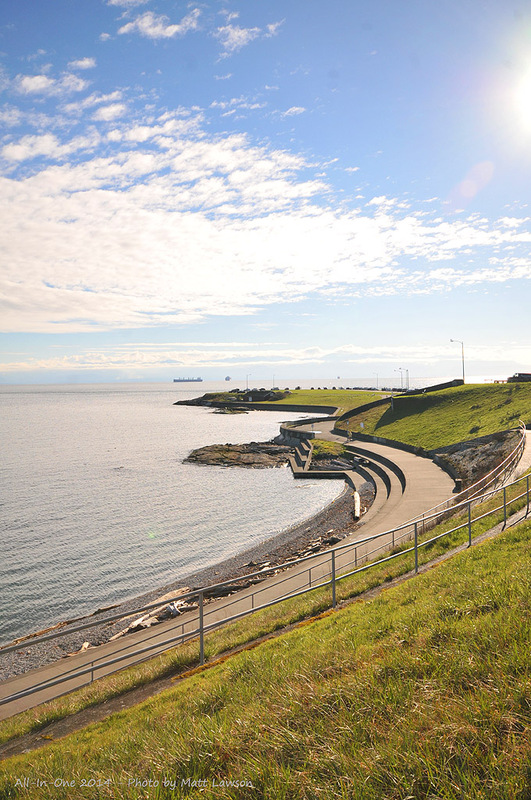 Experience Victoria in one of the best locations in the City. 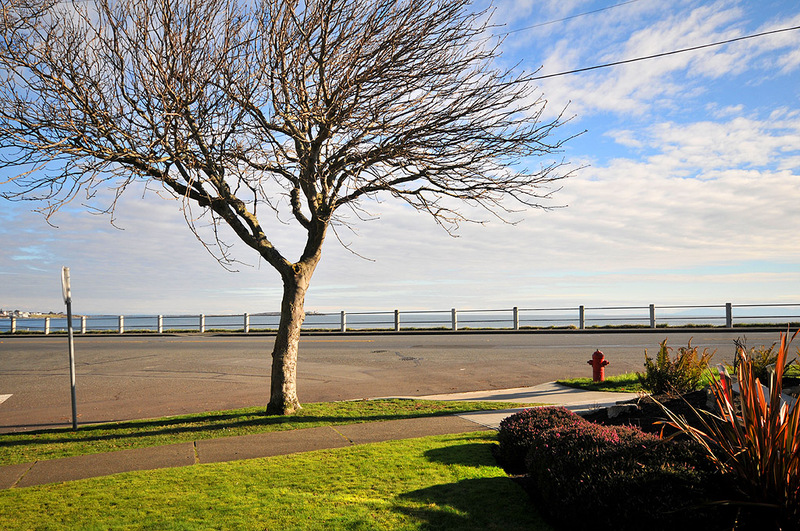 Seaside Living is directly across the street from the ocean on Victoria's scenic drive adjacent to Dallas road's most popular walk way. 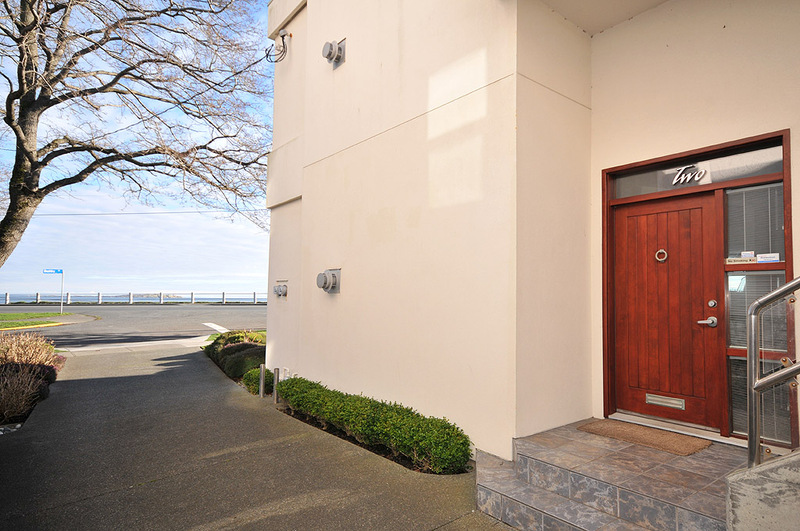 The modern and stylish home offers two large bedrooms, two bathrooms, a gas fireplace, covered patio and stunning 180 degree views of the ocean. 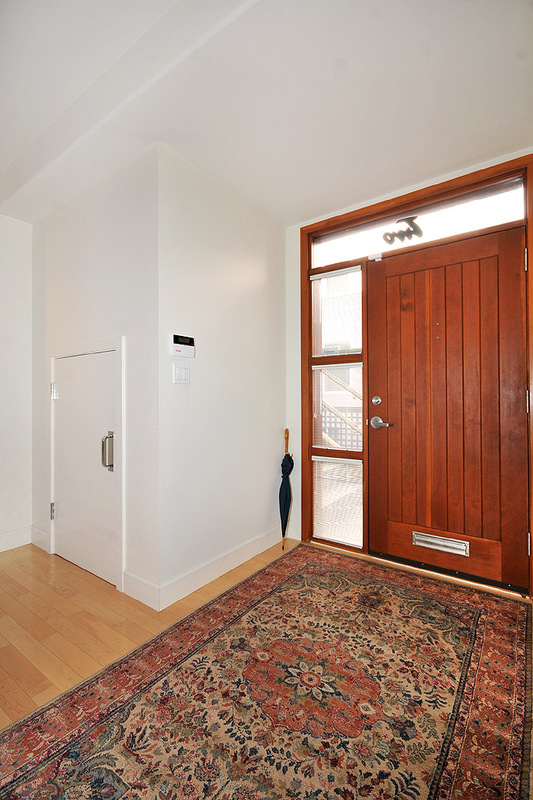 Upon entering the home, you will notice the home boasts both hard wood flooring throughout and 12 foot ceilings. 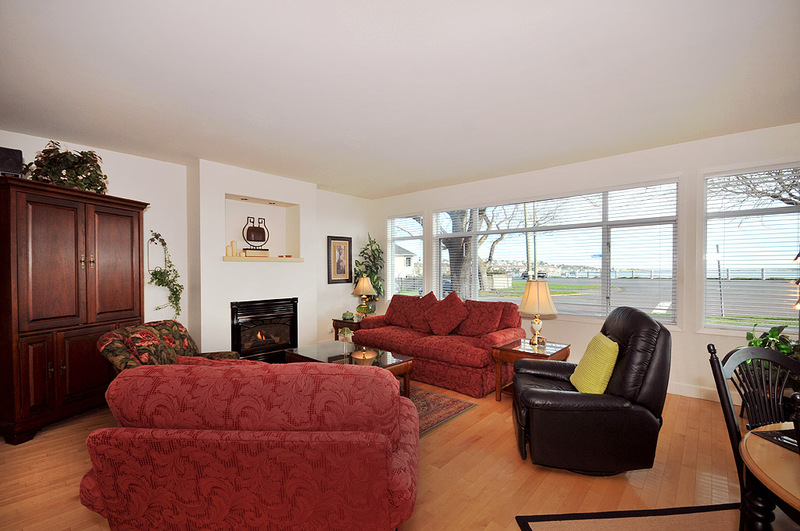 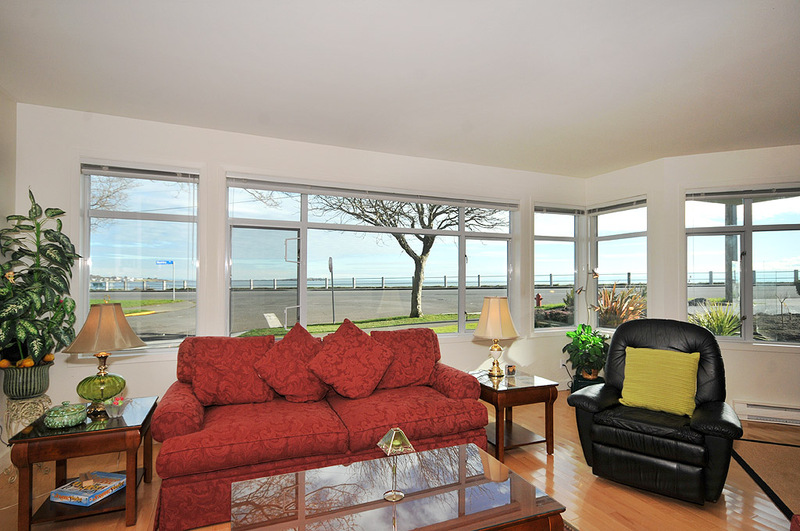 The living room has ample seating facing the large windows that looks upon the ocean and the Dallas Road Walkway. 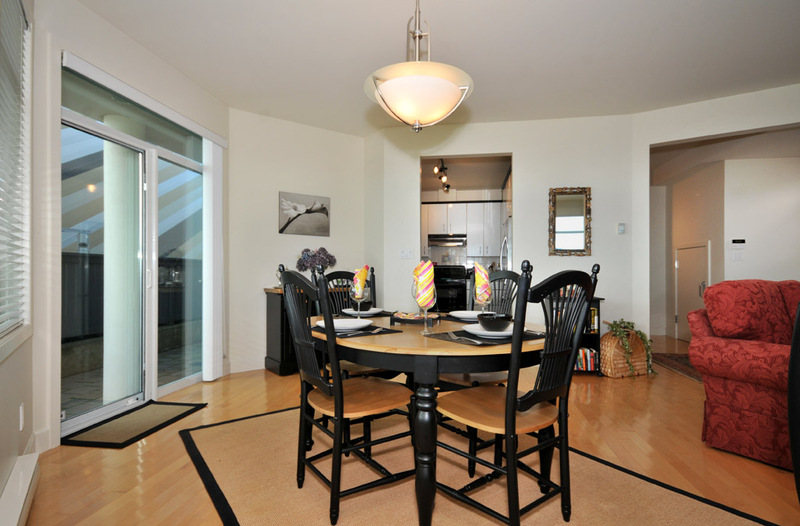 The covered patio is accessed by the sliding door in the dining room providing convenience for the BBQ. 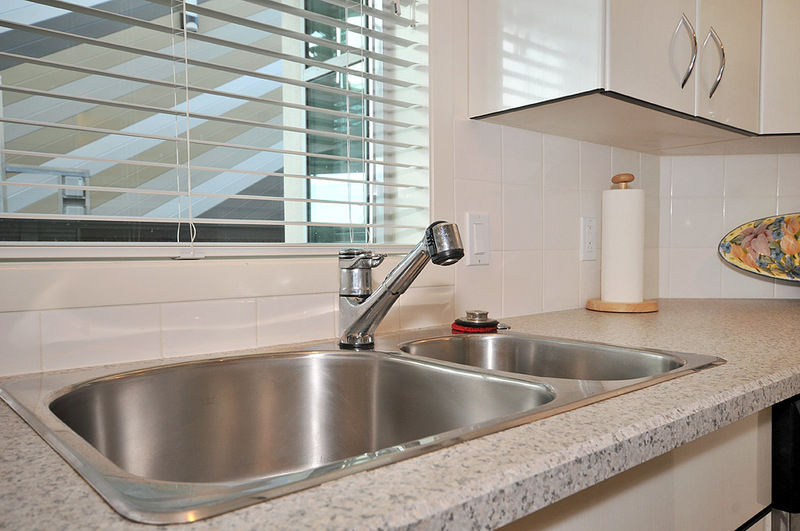 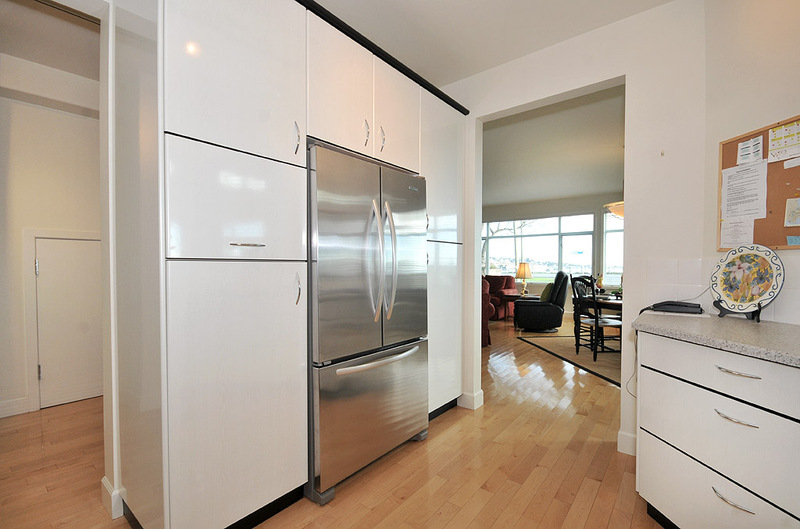 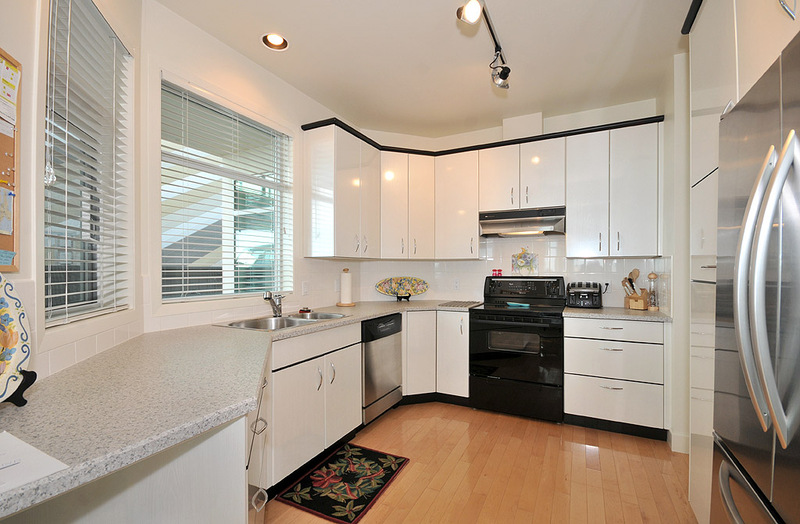 The large and modern kitchen is equipped with all you could need during your stay including modern appliances. 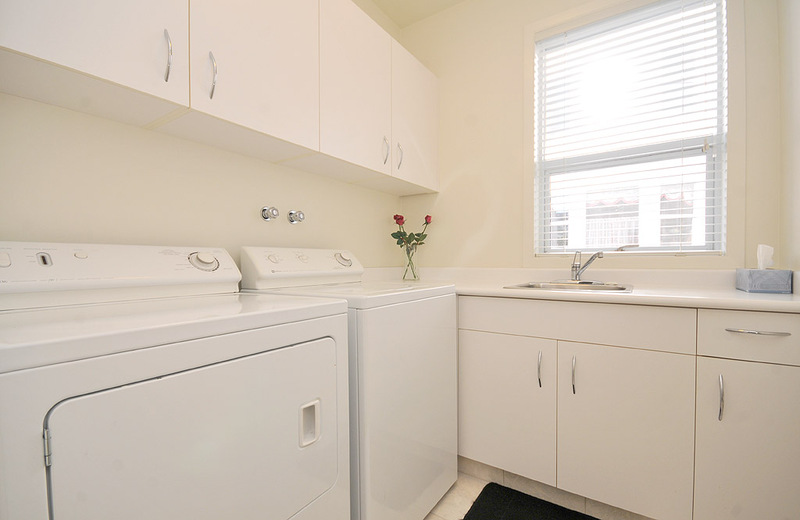 Down the hallway you will find a very large laundry room, and the main bathroom with stand up shower. 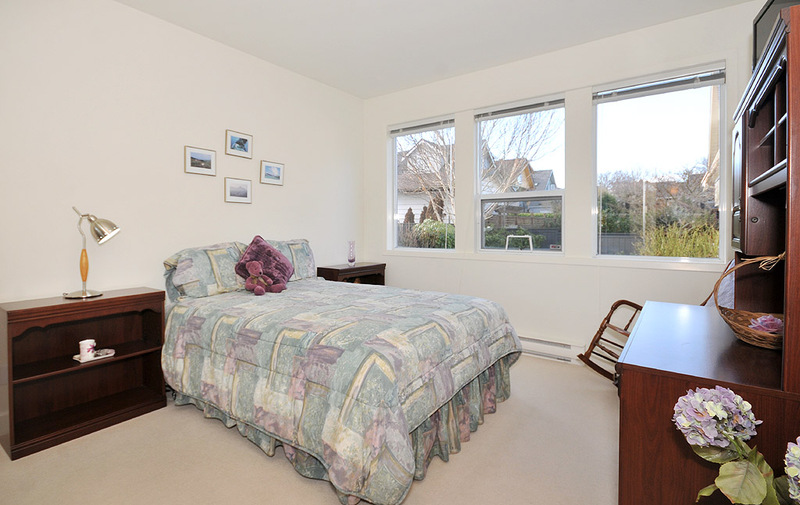 The second bedroom is bright and cheery with a queen size bed. 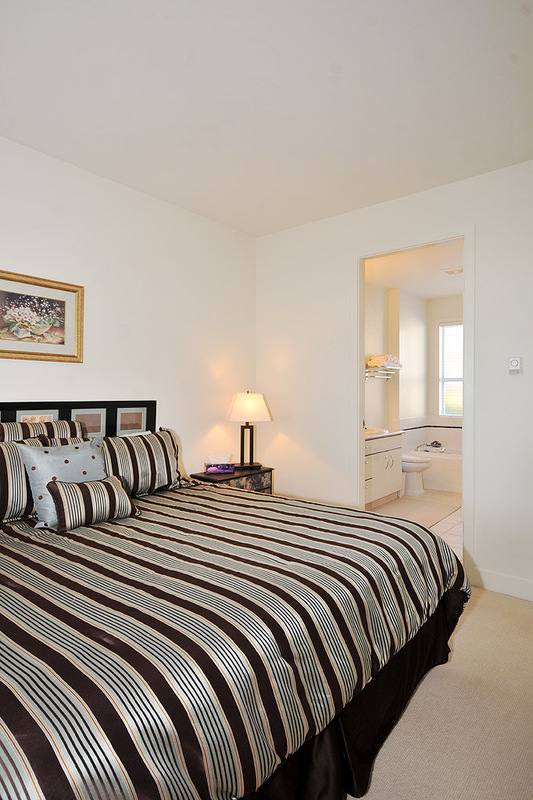 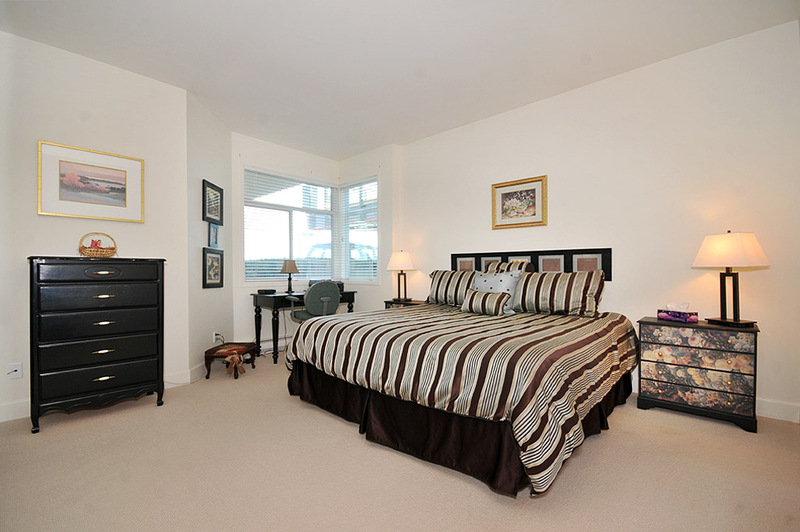 The master suite is also bright and comfortable with a fantastic king size bed. 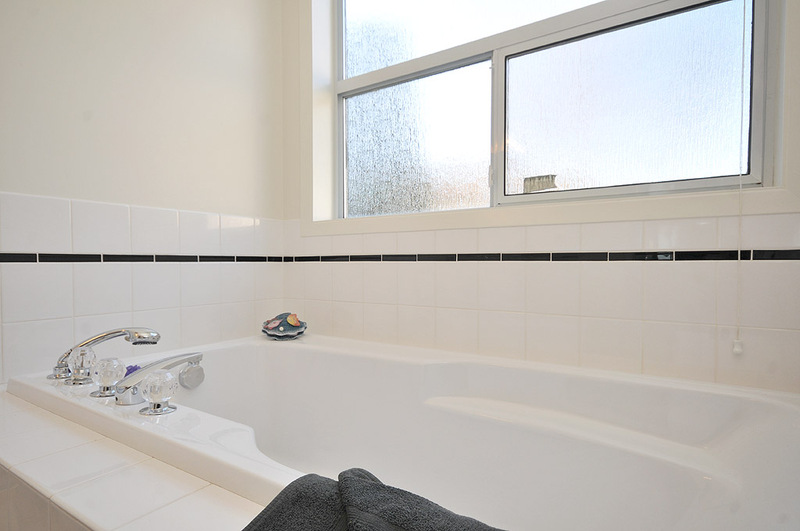 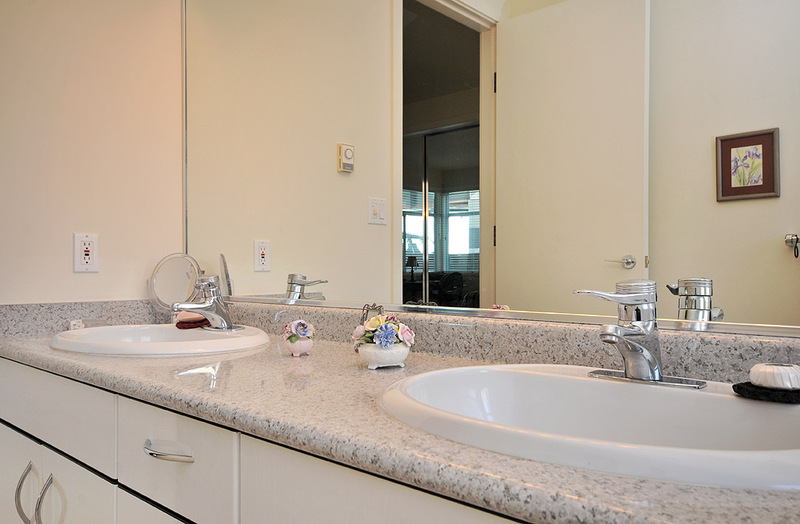 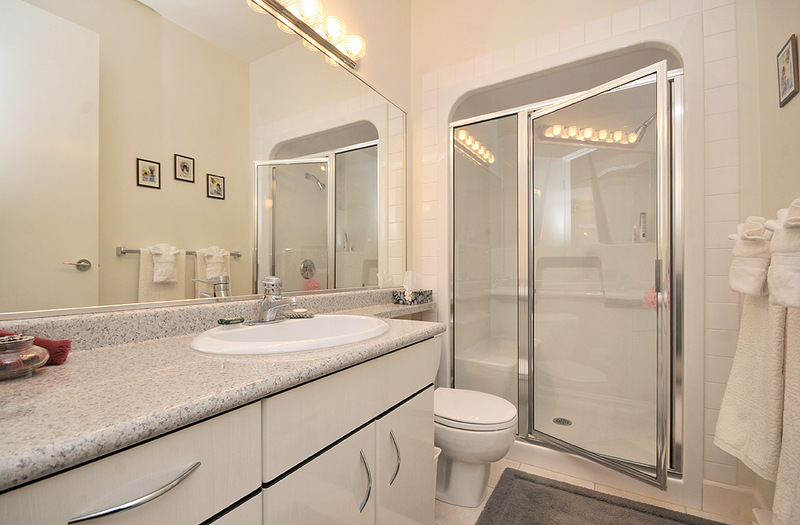 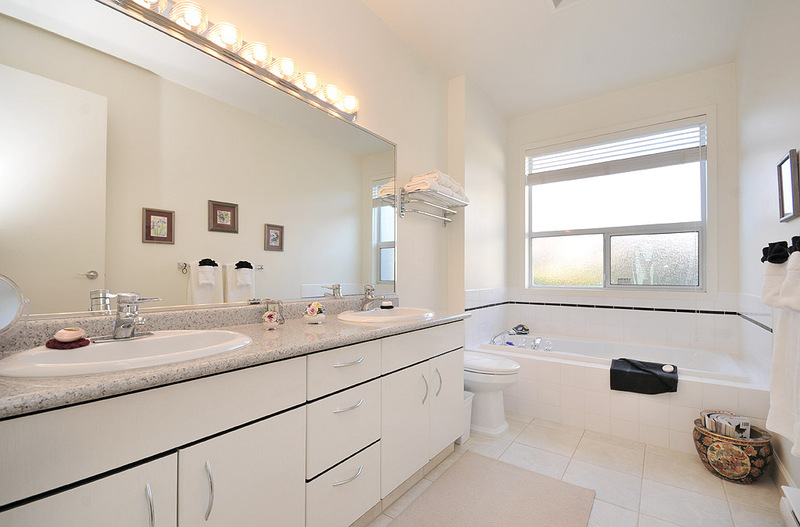 The large en suite offers two sinks and a large soaker tub. 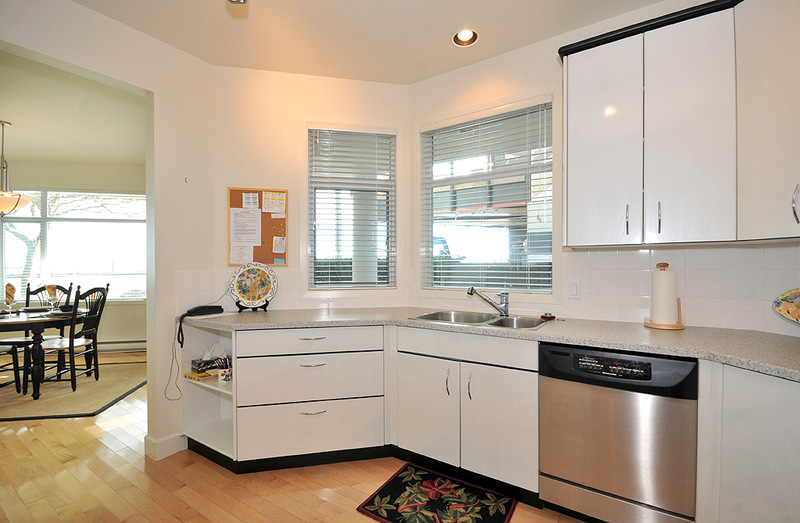 Outside, you will have access to a quaint backyard and also a secure garage to park your car. 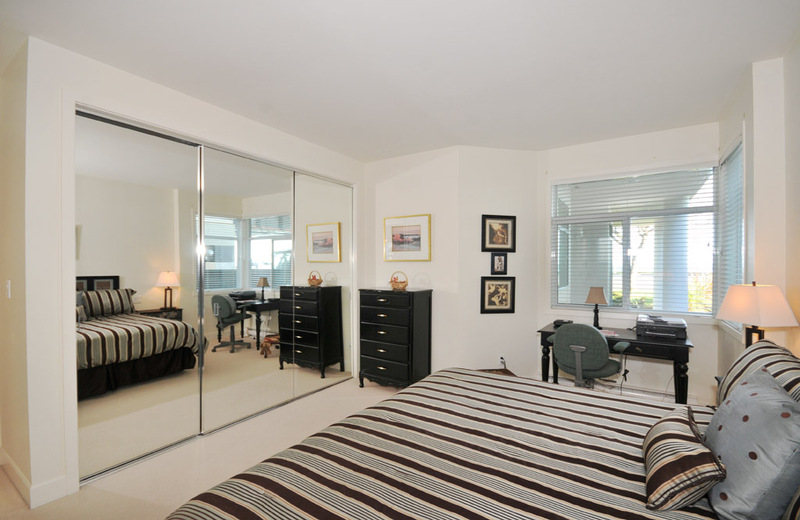 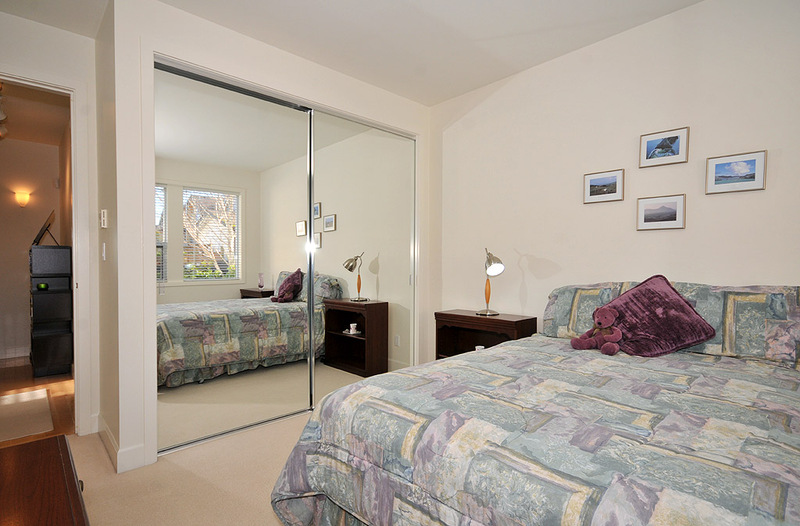 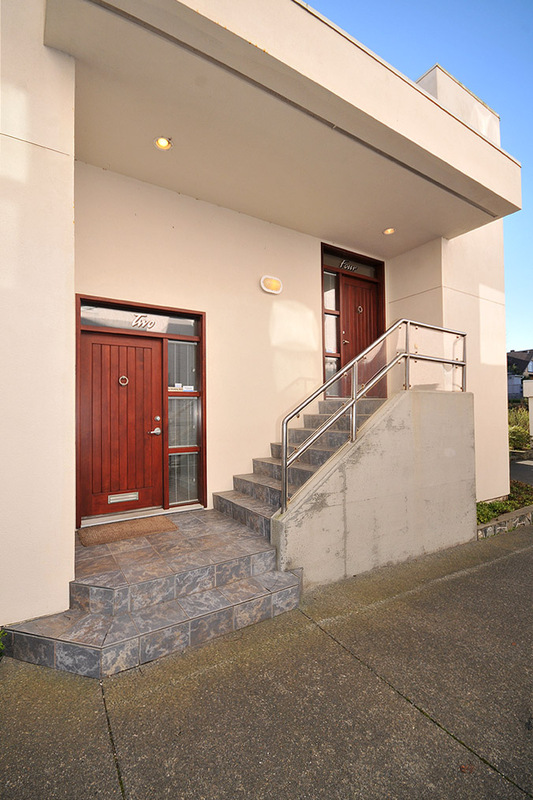 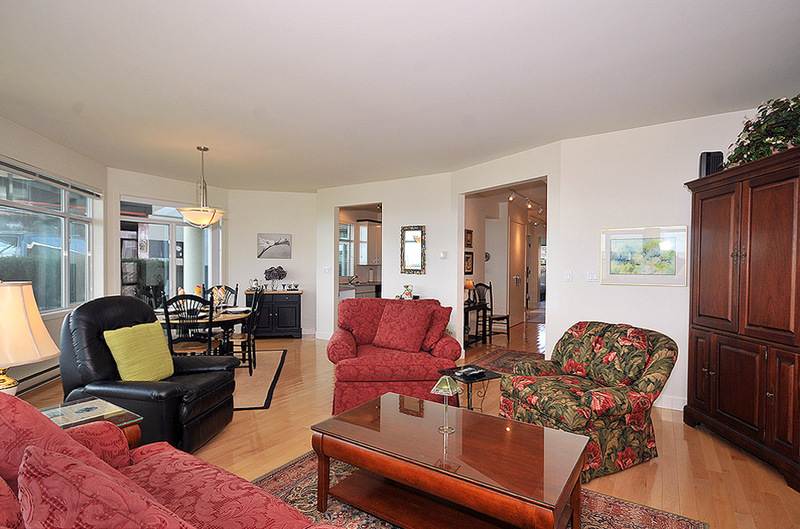 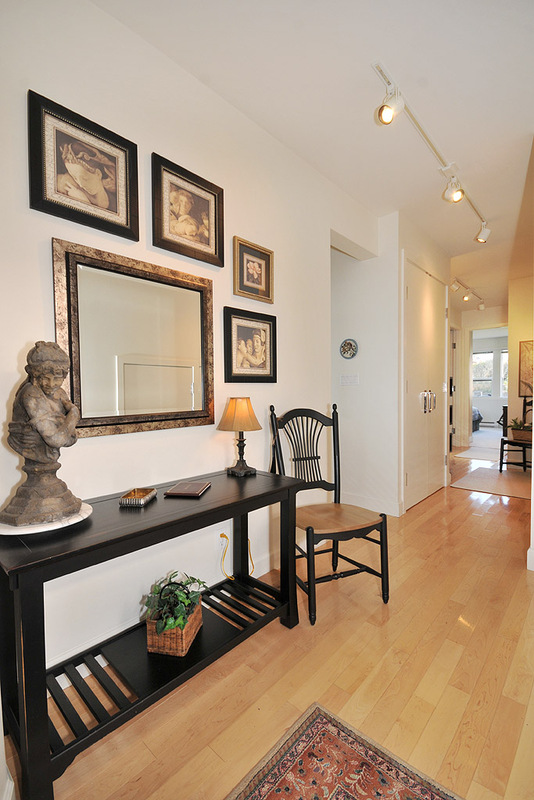 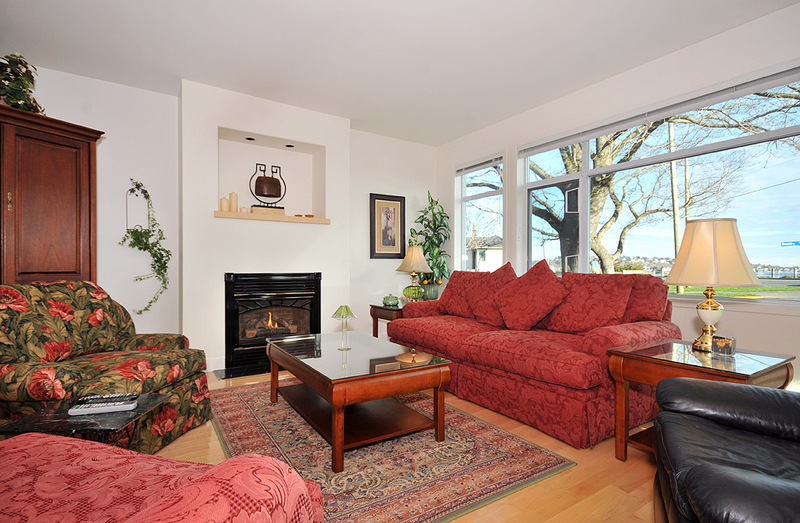 Seaside Living is walking distance to some of Victoria's greatest attractions. 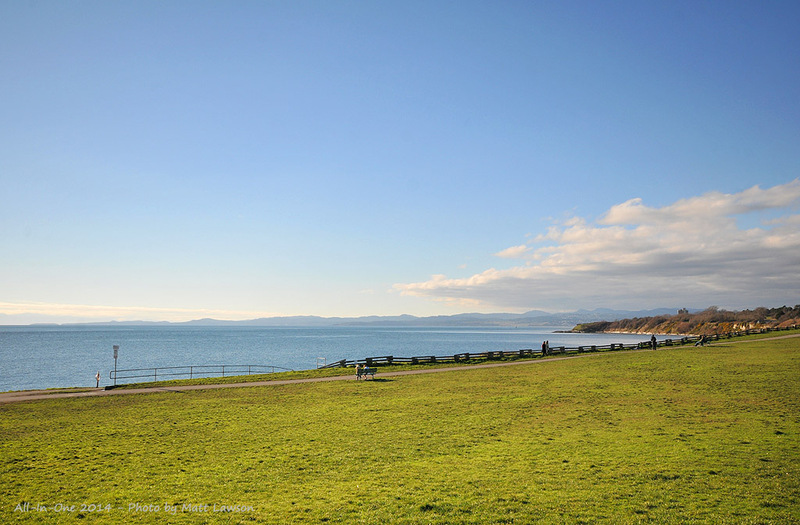 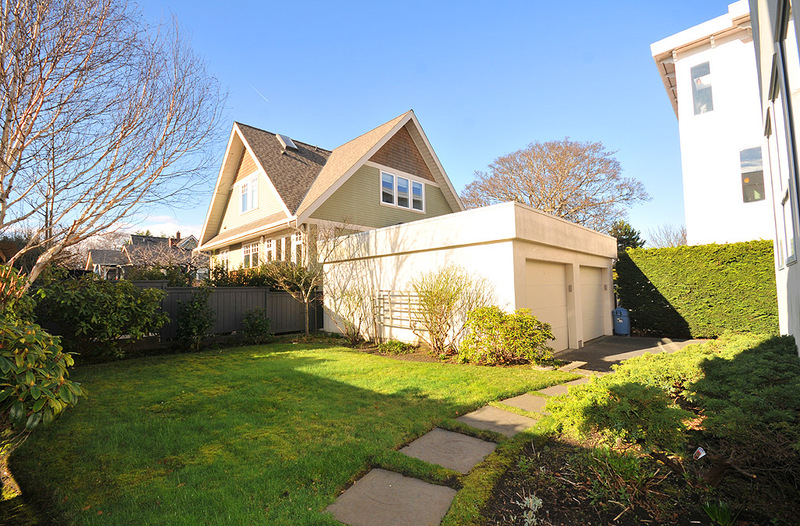 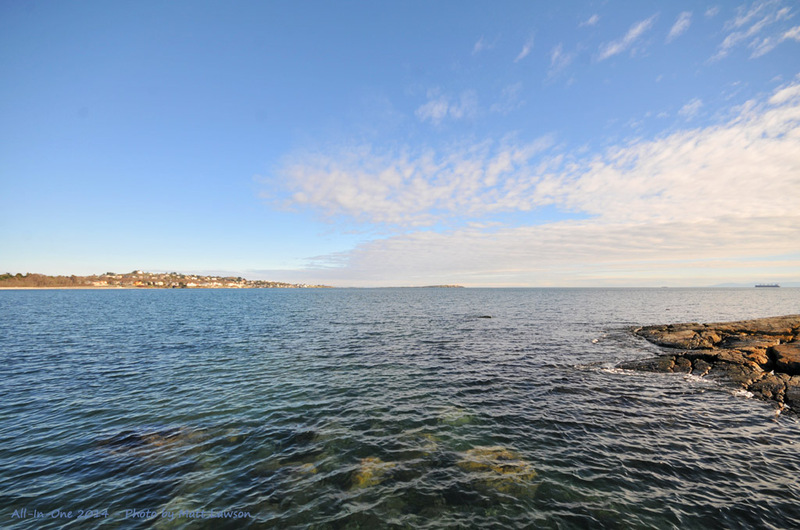 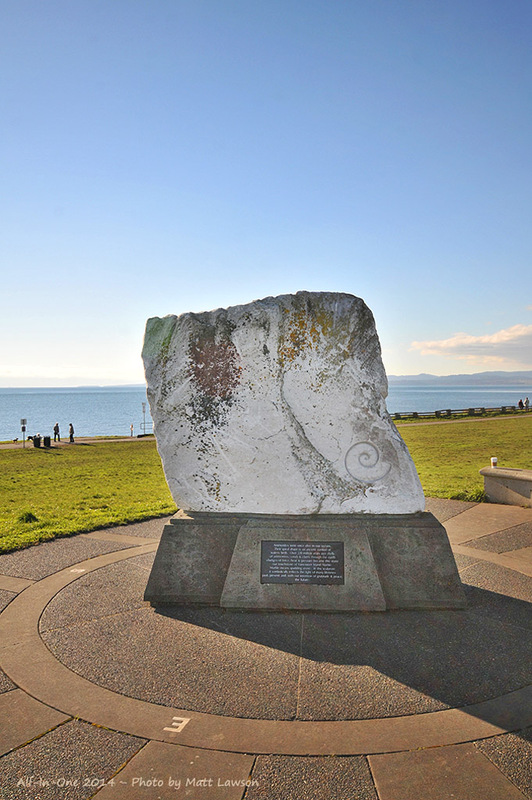 Beacon Hill Park, Clover point and popular Cook Street Village are minutes away. 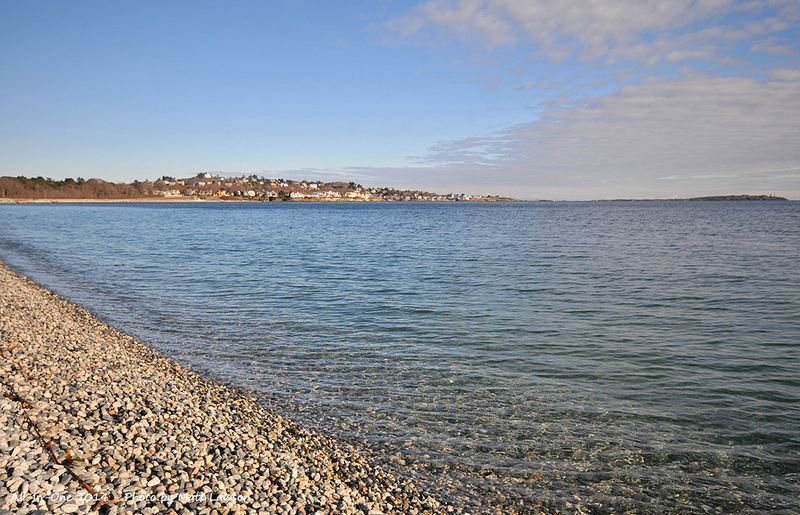 The beach across the street is great both in the summer and winter months where you can either sit on the beach in the sun or watch the wind push the waves to incredible heights. 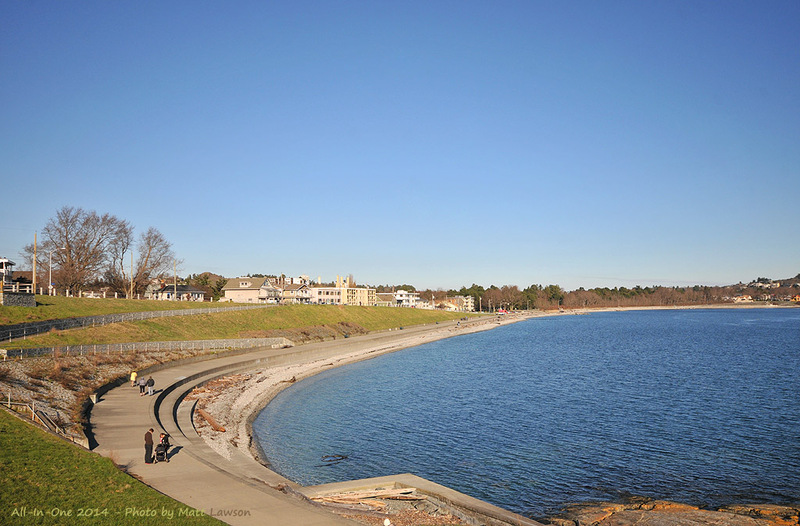 Victoria's downtown core is a short 5 minute drive away or a 20 minute walk where you can visit one of Victoria's many restaurants, shops and the world famous Inner Harbour. 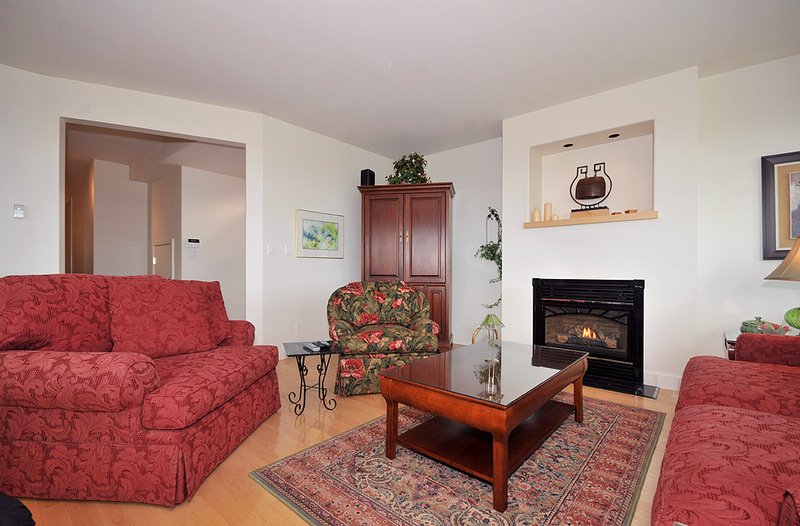 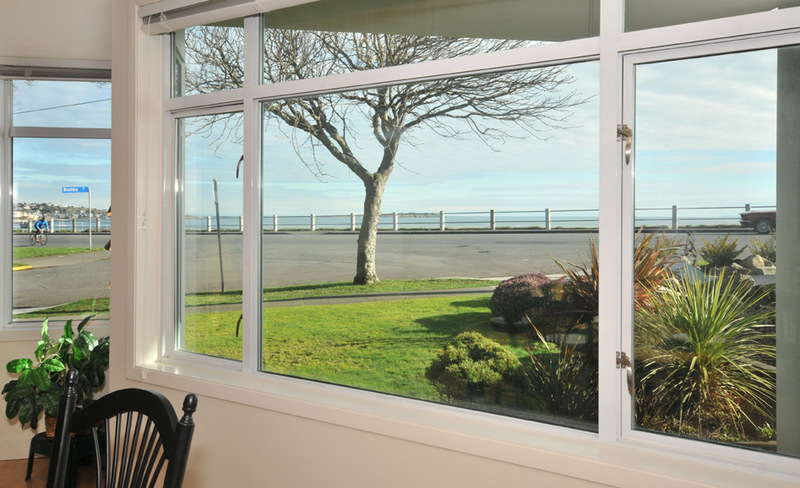 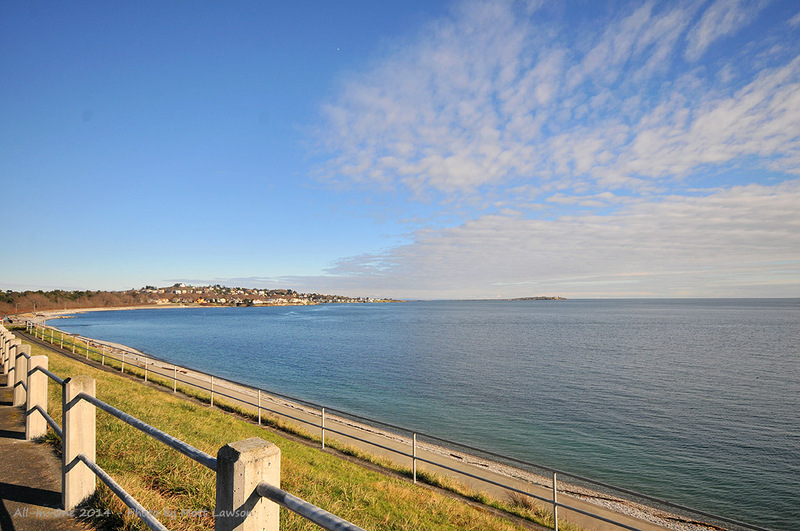 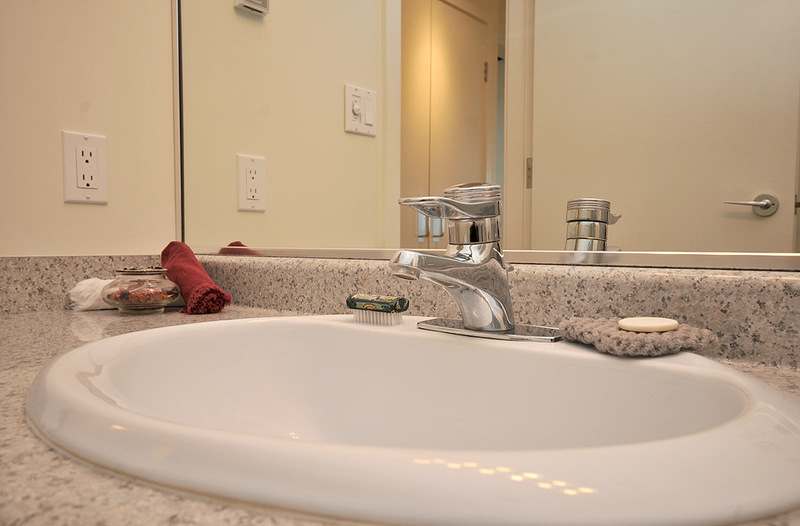 Seaside Living is a great choice for your stay in Victoria for either work or play.